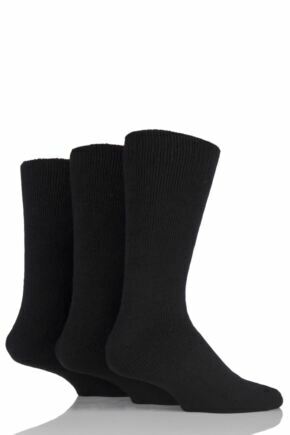 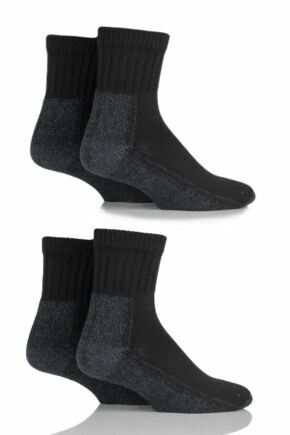 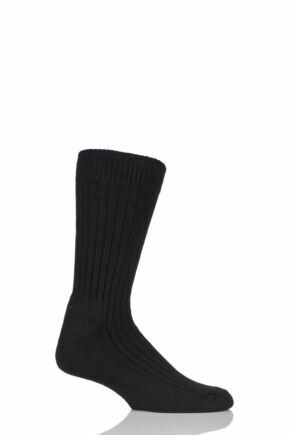 Workforce men’s socks are made to work as hard as their wearers - they’re specially designed to provide comfort and warmth for all kinds of working people, from construction to avid DIY enthusiasts, mechanics and gardeners. 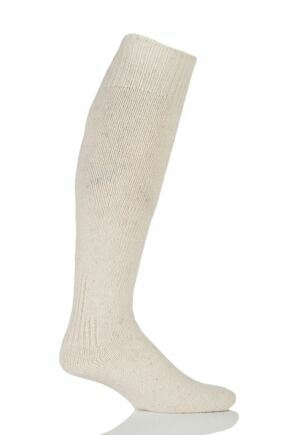 Workforce socks’ knitting technology includes anatomical construction, comfort toe seams, shock absorbing cushioning and arch support. Even Coolmax moisture management and antibacterial textiles are used.